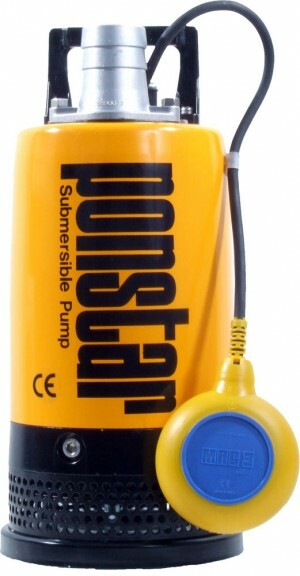 Ponstar submersible pumps are manufacturers of high quality contractors drainage water pumps. These heavy duty Automatic or Manual contractors submersible pumps are suitable for pumping clean or black water and are fitted with a centrifugal impeller. 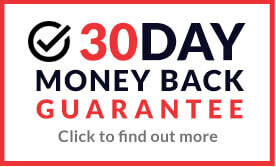 Buy 240volt or 110volt submersible pumps online now with confidence you are buying a quality product that will last.